Wow! 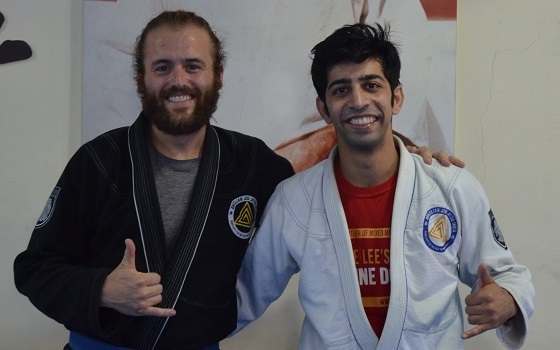 After 3 months of traveling around India, I finally found a BJJ gym on my last day! Being someone who travels a lot I have had the opportunity to experience the culture of gyms all over the USA and several other countries. The two things I always look for are good instruction on the technique and a welcoming, ego-free environment in which to train. This gym exceeded all expectations. Binish was very thorough in his instruction and even catered to the language diversity of the class. The students were welcoming and friendly and I immediately felt comfortable. And all of this was enhanced by the Indian hospitality that makes India so special to begin with. Thank you guys for everything, and I can guarantee I will be back next time I’m in Delhi!